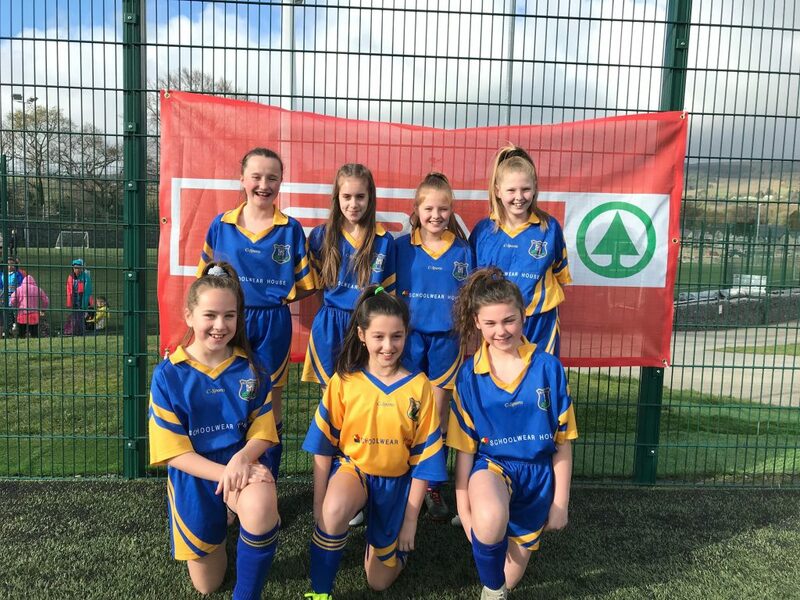 Well done to the First Girls Soccer team who played in the FAI 5 a side soccer competition in Wayside last week. Winning two out of their three games and finishing runners up in their group! Thank you to Mr. Davern for coaching the girls.